 The Blizzard Battle.net Black Friday sale is on! You can take advantage of big savings at the Battle.net Shop on Blizzard and Activision games, game bundles, upgrades, and more today through November 26*. The Blizzard Gear Store is also having its Black Friday and Cyber Monday sales, with special daily deals, plus discounts up to 75% on select products today through November 30. Just in time for the season of giving—and receiving—Battle.net now has enhanced gifting and Wish List features. Create your holiday Wish List with any item available on the Battle.net Shop. You can make your Wish List visible to all your friends and see what they’re wishing for this holiday season. Then use our newly enhanced gifting to bring joy to your gaming family across Battle.net. Check out our blog post about these features to see how they work. Starting today through November 30, the Blizzard Gear Store is offering daily deals with huge discounts on clothing, collectibles, and more. You can also save up to 75% on a variety of items in our Black Friday catalog while they last. Make sure to check out the store for new products for the holidays on Cyber Monday (November 26). Save up to 20% off with discounts on the standard, Digital Deluxe, and Complete Collection editions. Up to 66% off with discounts on Standard and Legendary Editions. Get 50% off the base game and upgrades including Reaper of Souls™, Battle Chest®, and Rise of the Necromancer. Get 50% off StarCraft: Remastered, StarCraft II Campaign Collection, and StarCraft II Announcers. Head into the Nexus with up to 78% off Boosts and Bundles! These deals are only available in the in-game shop. Get up to 20% off with discounts on the base game, Digital Deluxe, and Digital Deluxe Enhanced editions. Up to 35% off with discounts on the base game, base game + Annual Pass bundle, Digital Deluxe, and Legendary Collection. Get 20% off the Virtual Ticket, with access to replays from BlizzCon 2018, exclusive video programming, and bonus in-game items for all Blizzard franchises. *Overwatch discounts are available until November 28; please check the Battle.net Shop for details.